We are manufacturer, supplier and trader of a comprehensive range of Construction & Material Handling Equipment. These machines are easy to install as well as Durable. Made with precision and attention to each and every detail and specification these machines are also efficient in performance. 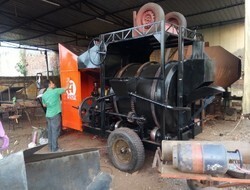 These machines can also be designed as per client's specifications and demands. We are passionately engaged in providing a quality assured Mobile Lighting Tower to our esteemed clients. 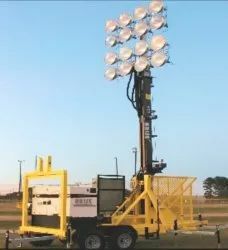 Provided lighting tower is well suited for mining, construction, road works, emergency rescue, defense, industrial and various events applications. Precisely engineered by our highly experienced professionals using the finest grade components, our provided lighting tower is available in a variety of technical specifications. 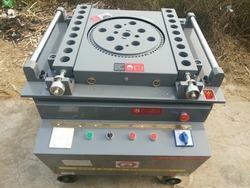 Apart from this, we also provide custom modifications to cater the clients' specific demands. 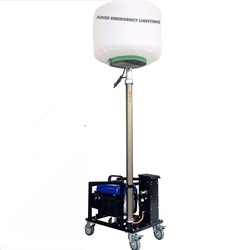 Pioneers in the industry, we offer portable emergency lighting system from India. The Inline series models are designed to meet practical requirement and provides more flexibility for working. 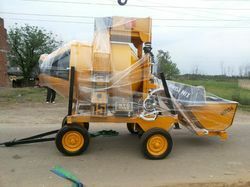 Fully automatic concrete batching and mixing plant are available in three models : (ACE INLINE-20 and ACE INLINE-30) INLINE Series has separate digital weight for all constituments. 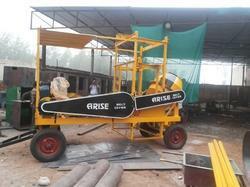 We are a leading Manufacturer of mobile four pole lift machine from Roorkee, India. 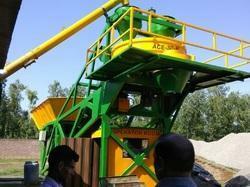 Prominent & Leading Manufacturer from Roorkee, we offer mini mobile batching plant ace 15. Providing you the best range of ace bb32 bar bending machine and bar cutting machine ace bc32 with effective & timely delivery. 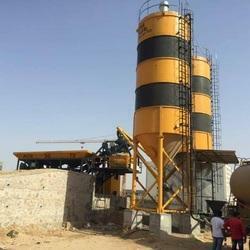 We are a leading Manufacturer of in line drum type concrete batching plant from Roorkee, India. 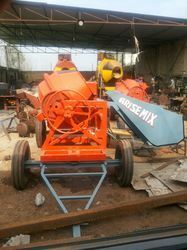 Our product range includes a wide range of hopper mixer machine. Our product range includes a wide range of mixol mini hot mix plant and hot mix plant. We are a leading Manufacturer of twinshaft concrete batching plant from Roorkee, India. 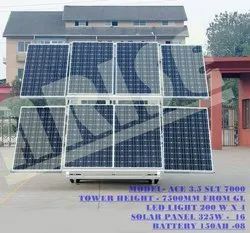 Offering you a complete choice of products which include solar mobile light tower. 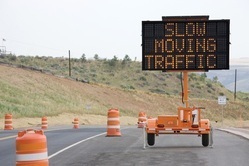 Manufacturer of a wide range of products which include heavy mobile light tower.